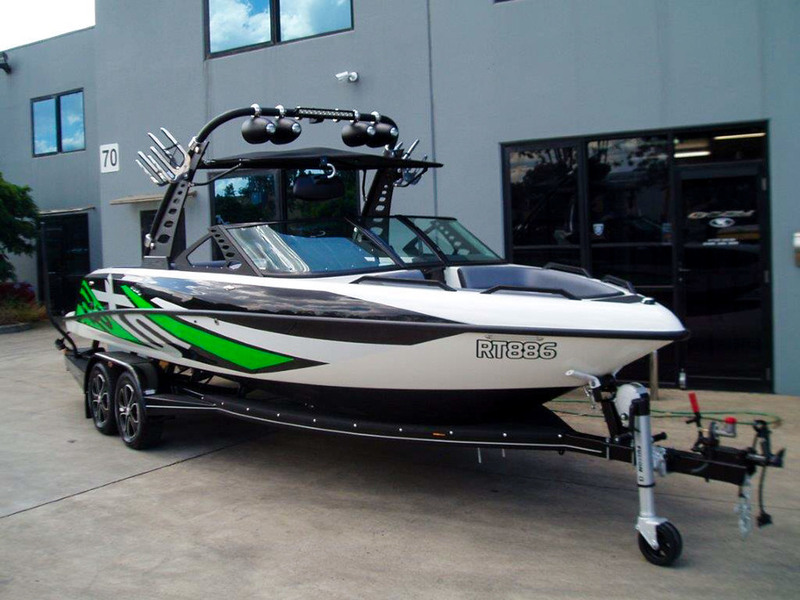 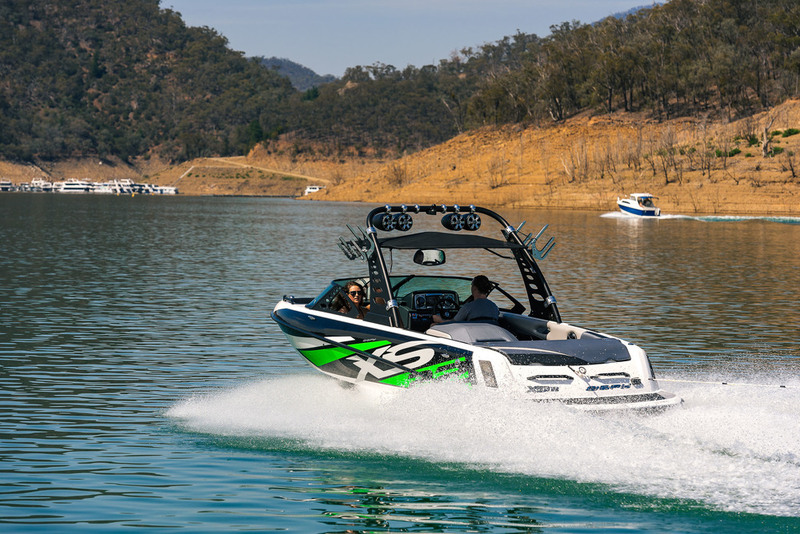 The Spy XS22 is the perfect “Cross Over” family performance ski boat. 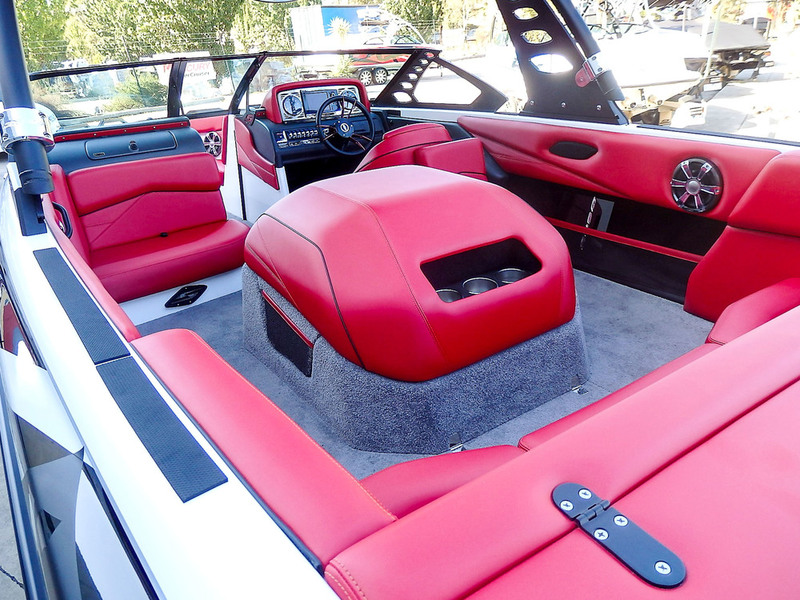 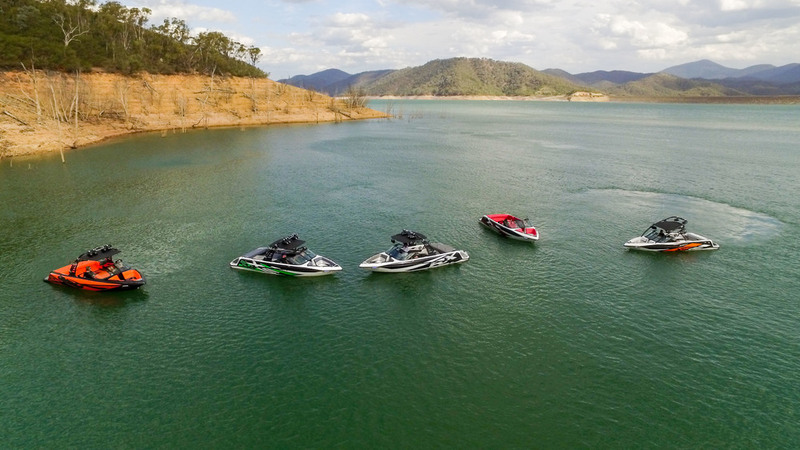 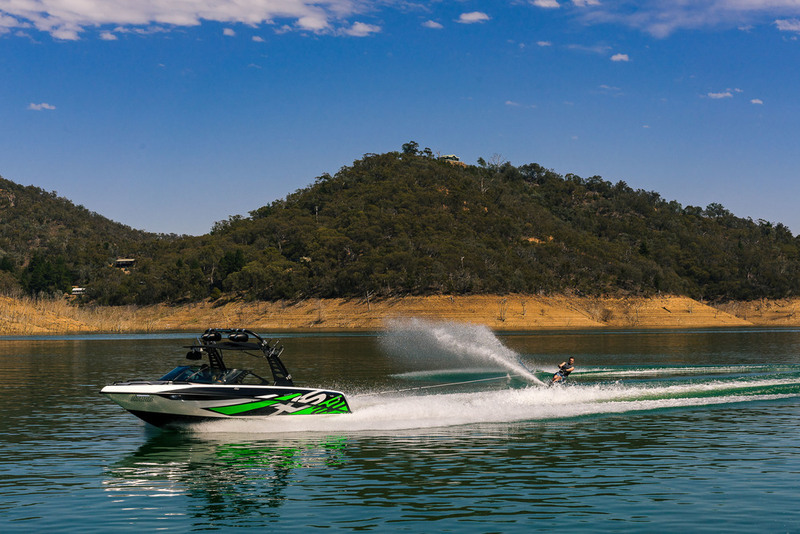 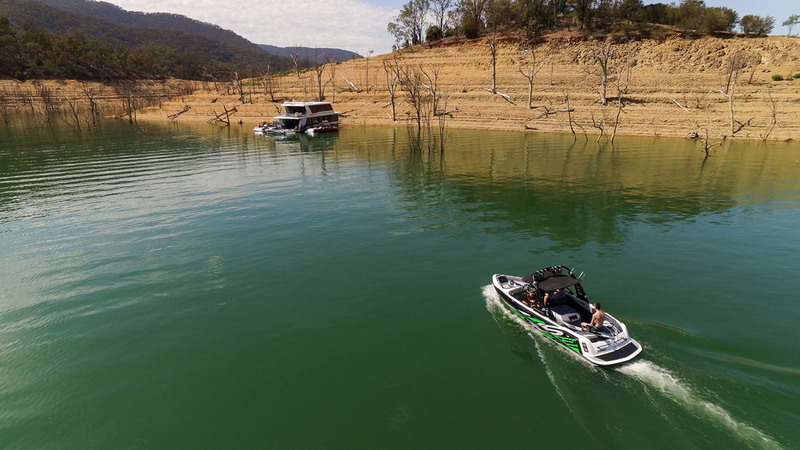 It has a slalom ski wake to match the world’s best tournament boats, a barefoot wake to keep a keen footer happy and a wakeboard and wakesurf wake to keep everyone in a family smiling all day. 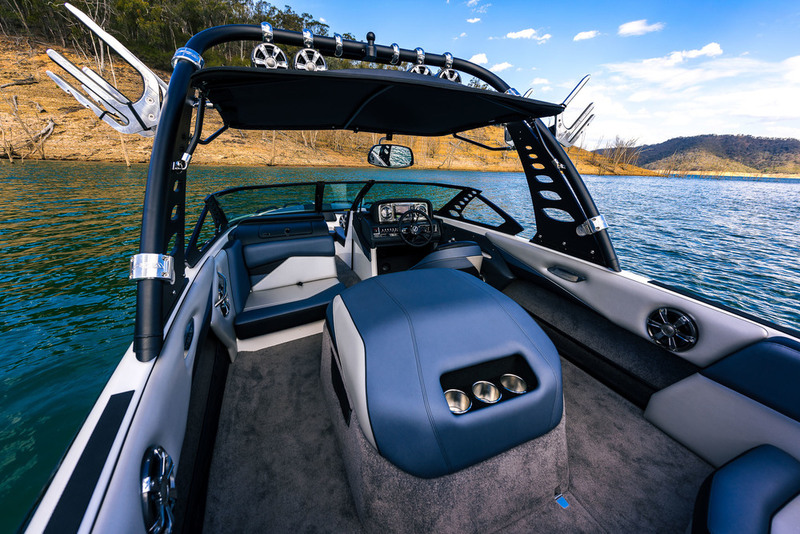 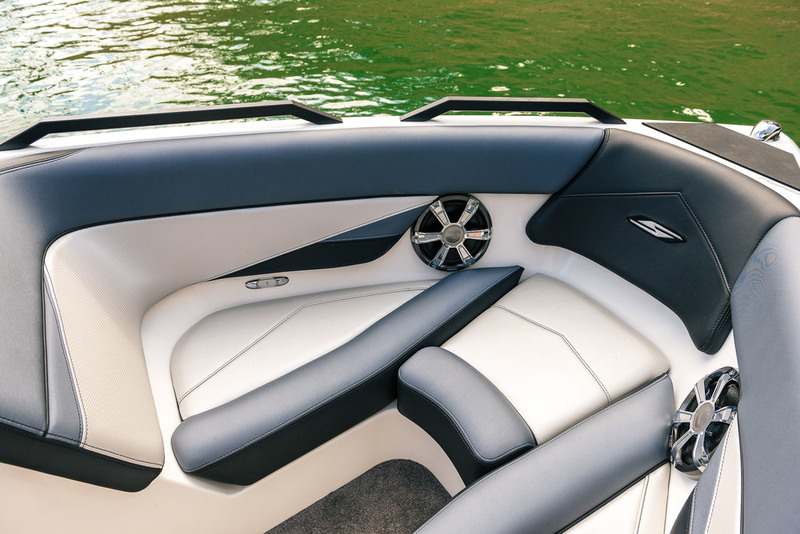 At first drive the usual comment is “WOW What a Boat!” Its CAD designed hull, sharp looks and ergonomically designed interior lets it shape up amongst the world’s best “Cross Over Family Ski Boats” It just has the lot.